Two new lamps from The Nail Superstore will enable you to see your work better and tend to every detail as you should. Save your eyesight with proper lighting — and magnification. Two new lamps from The Nail Superstore will enable you to see your work better and tend to every detail as you should. 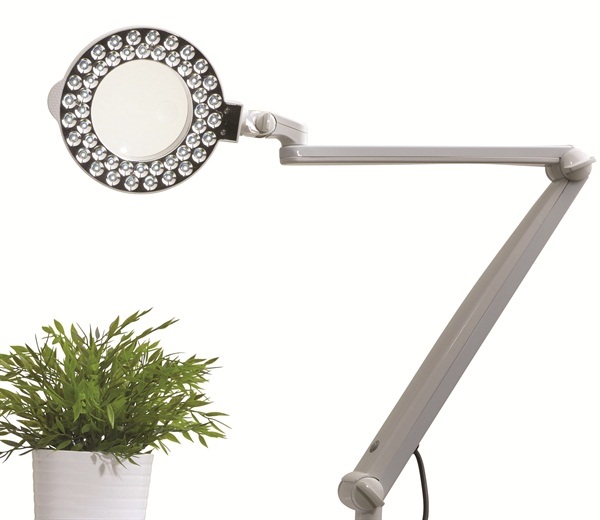 The Magnifying LED Lamp for Nail Table is an adjustable LED lamp with a magnifying feature that rotates 360 degrees. The lamp generates no heat and is easy on the eyes. A heavy-duty arm produces daylight-like light that shows the true color of nail polish. It has 46 bulbs and lasts up to 50,000 hours. The Detailing Head Lamp fits securely around the head, providing a light and magnifying feature so you can create stunning, detailed nails. 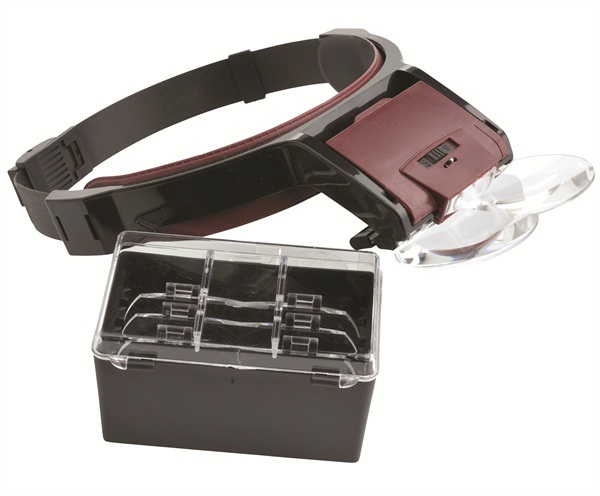 It’s adjustable and comes with different magnification lenses. For more information, go to www.nailsuperstore.com. Learn more about coping with age-related vision issues at www.nailsmag.com/presbyopia.